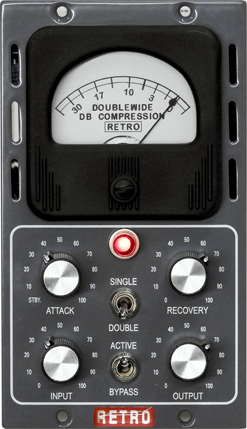 The Retro instruments DOUBLEWIDE is a mono tube compressor unit designed from the ground up for the 500 series format. 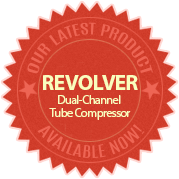 It’s authentic tube compression in a go-anywhere package! 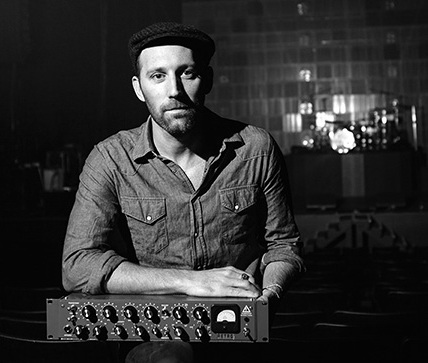 So now, whether you’re in the studio, on location, or on the road, you can enjoy classic Retro compression without compromise.